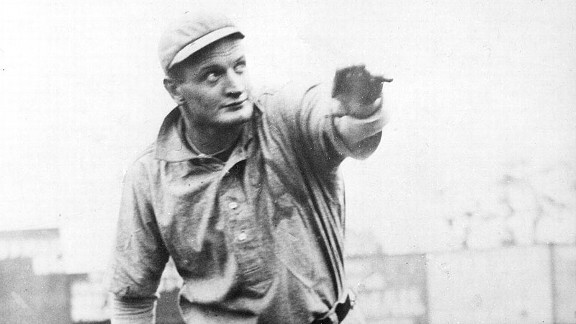 The top power pitcher of his day, Waddell won six strikeout titles with plus stuff: plus heat, big-bending curve and a screwball. He was a bit of a screwball too, frustrating teams, chasing passing fire engines, drinking heavily and losing focus easily. Waddell was eccentric on the field, having his outfielders sit down before striking out the side.